Susan and Henry Samueli have gifted UCI $200 million to the College of Health Sciences. This is the largest gift in the history of the University of California, Irvine. The William and Sue Gross Family Foundation is giving $40 million to UC Irvine to establish a nursing school. The UCI Institute for Clinical and Translational Science has received nearly $15 million in NIH funding from 2015 to 2018. 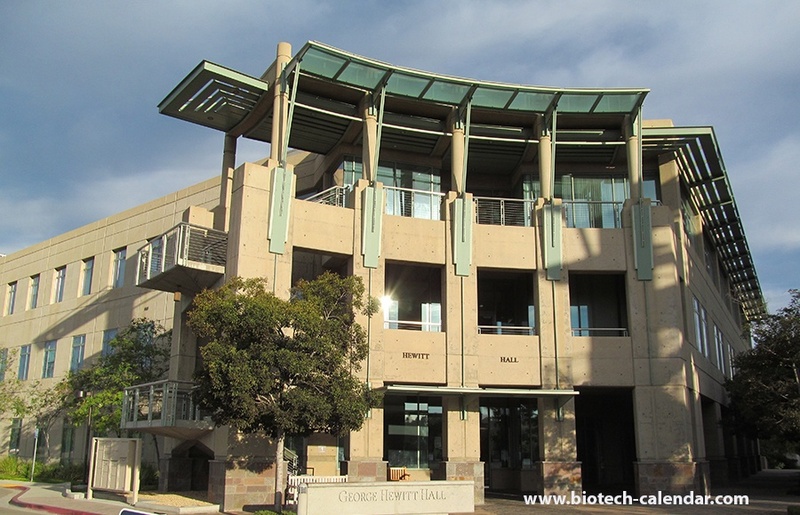 UCI professor Ali Mortazavi will share a four-year, $10 million, NIH grant with professors at Caltech for genome mapping at the UCI-Caltech Precision Transcriptome Center. 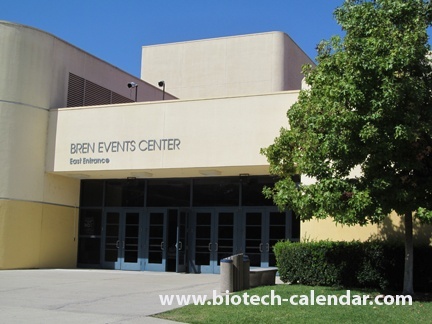 Last year, the BioResearch Product Faire™ event at UC Irvine attracted 111 attendees. 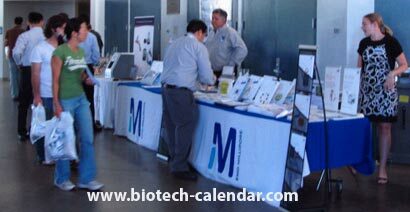 Of these attendees, 27 were purchasing agents, professors and post docs, and 18 were lab managers. These attendees came from 20 different research buildings and 28 on campus departments. Take this opportunity to meet with researchers at this well-funded institution.